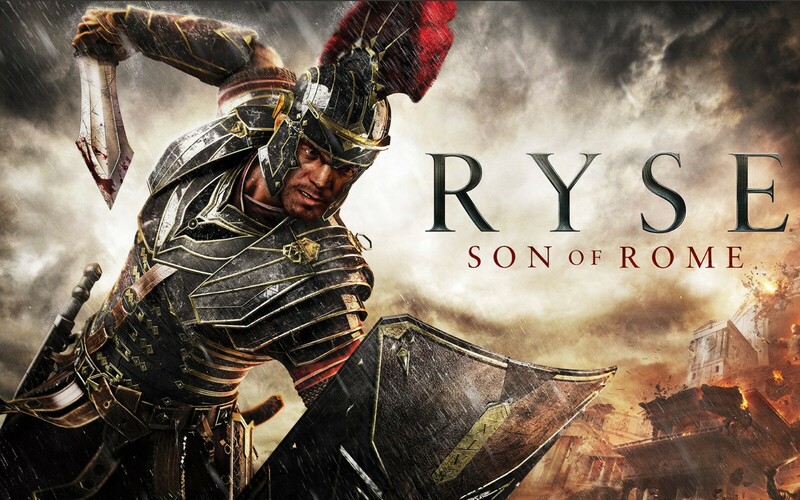 With a new generation of console and a new game never heard of, Ryse: Son of Rome is a wonderful start to this launch. The game coming out and the things I was hearing about it, I was pretty hesitant on playing it. I’m really glad I gave the game a chance. It has the prettiest graphics I’ve seen on the Xbox One yet and with the beautiful combat system. Crytek had a lot to work with and it seems like they used a lot of resources to make this game. At E3 in 2011, the game was announced to be called “Rise” and was to be a Kinect only game. Then 2012 rolls around, and still no game but, it was no longer a Kinect only game but a “better with Kinect game.” Luckily the game came out in 2013 along with the Xbox One, and it was the best decision that Crytek had made. 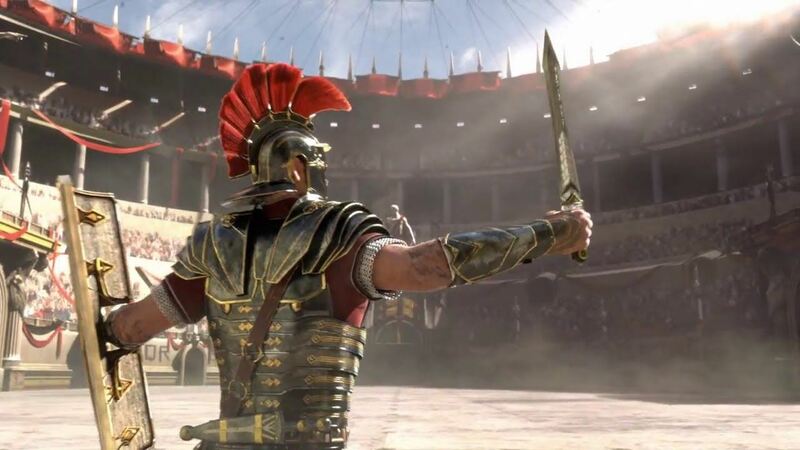 You play as Marius Titus, a Roman General seeking the revenge because of the murder of his family. With a sword and a shield, you take on hordes of enemies with a new type of combat system, a mediocre execution system and a focus system that is a big part of the game. The graphics are amazing. They are made with the Crytek engine and the scenery looks outstanding. The dialogue is well thought out and the enemies don’t say the same thing twice (or at least I didn’t encounter it). 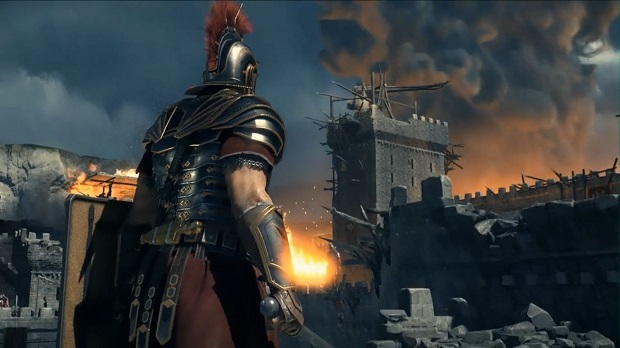 With Ryse: Son of Rome having that historical feel, I really enjoyed how the game turned out. Campaign is a must and the co-op is really fun. It is a must have for any Xbox One owner.